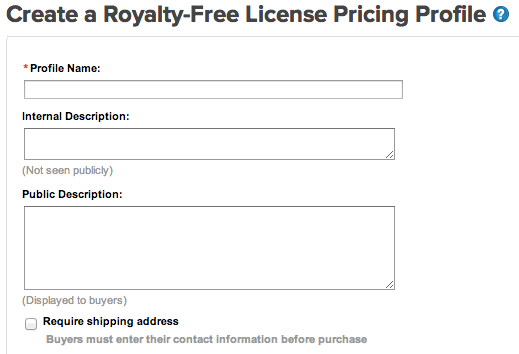 Unless you upload your own licensing agreement, buyers will be prompted to agree to PhotoShelter's Royalty Free Image and Film License Agreement. You may also upload your own personal licensing terms, which can override or supplement our generic licensing agreement (learn more in Configuring Your Payment Processor, step 4). 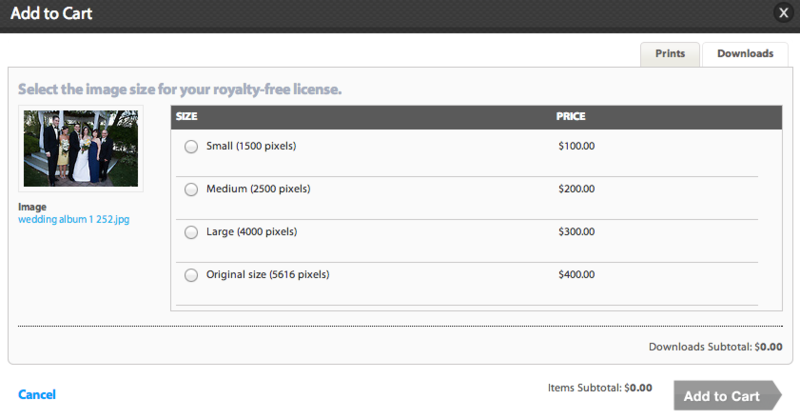 Note that a buyer never buys the copyright to the image, just the right to use it.